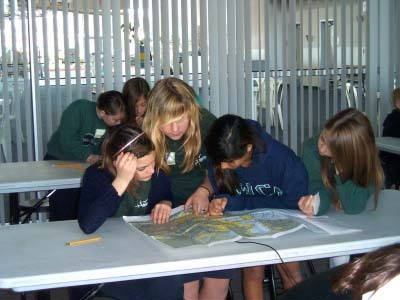 Programs may be held in on-campus classrooms, multipurpose rooms, or lunch areas. 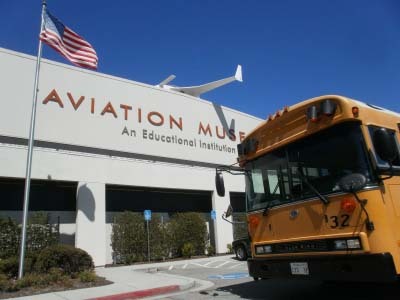 Registrations may be processed by the Hiller Aviation Museum, school, or third party (such as a Parents Association). 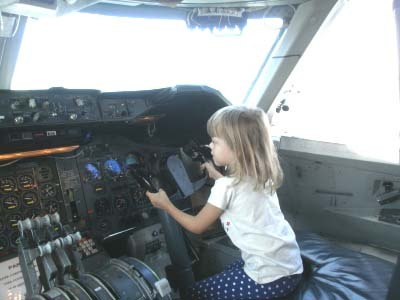 Program fees start at $13.50/child for an eight-week program. Pricing for shorter programs, or programs at schools where a facility use fee applies, will vary. 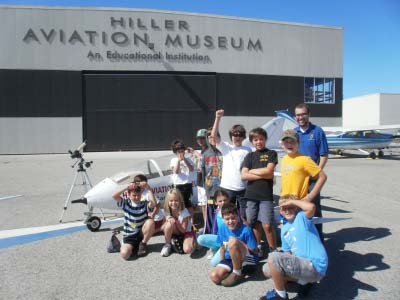 Contact the Hiller Aviation Museum’s Education Department at (650) 654-0200 x 222, or education@hiller.org, for more information about bringing an After-School Aviators program to your school this year!